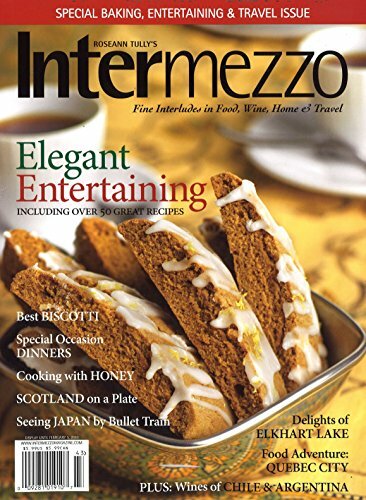 Intemezzo is for passionate-about-life readers who enjoy cooking and entertaining at home and traveling in search of wonderful life experiences. 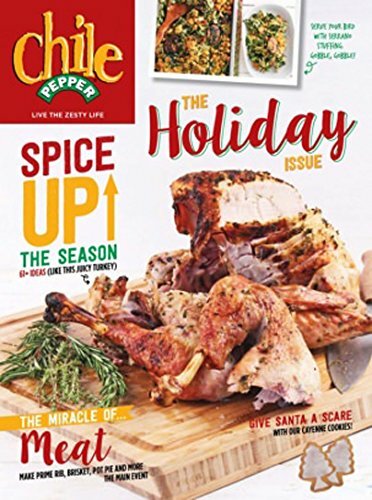 Great foods, wines and spirits, kitchen, home decor and renovation, wellness and travel are in each issue. It's a one-stop shop to the great experiences of life! *BEST VALUE* Get 6 issues for $26 ($4.33 per issue) from Amazon.com. 11 Other Stores We also checked the following 11 stores and they do not appear to sell Intermezzo Magazine: BestDealMagazines.com, College Subscription Services, DirectMagazineService.com, DiscountMags.com, MagazineAgent.com, MagazineDealsNow.com, Magazineline, Magazines.com, MagazineValues.com, SubscriptionAddiction.com and ValueMags.com. Click on the desired price/store/issues in the grid for details on subscribing to Intermezzo Magazine. Find the best price for Intermezzo at MagazinePriceSearch.com!